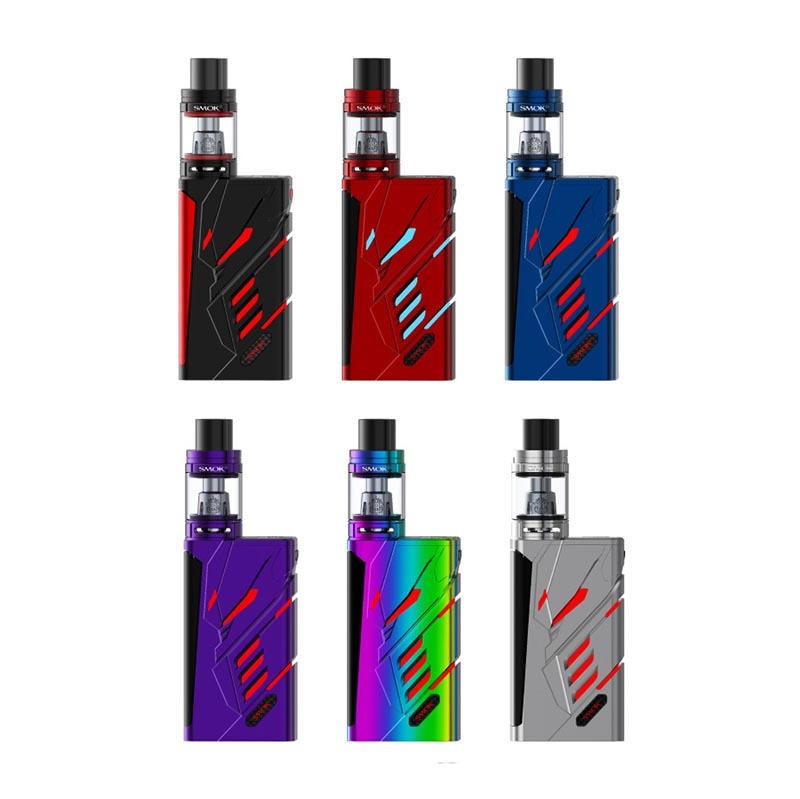 SMOK is taking another turn and introducing SMOK T-PRIV kit, for everybody who loves some colors in their lives. 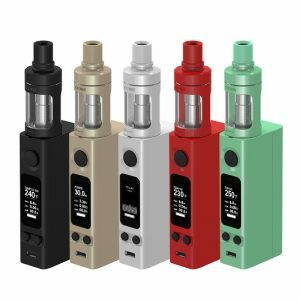 A new powerful and funky looking line starts with a brand new SMOK T-Priv kit. 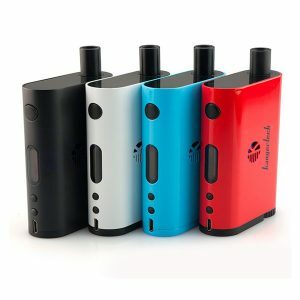 This is a follow-up to a wildly successful H-Priv but with more features to brighten your day while vaping. By looking at the T-Priv you can see that Smok decided to make something much more relaxed and by the looks, they had lots of a good time while making it: nice and aggressive cuts in the body makes the mod look very muscular even in the conservative box mod shape. While looking at the mod you will start noticing the face of Optimus Prime from Transformers. Once firing the mod led lights are on at it makes it even more visible. LED lights of the mod can be adjusted to your color liking. 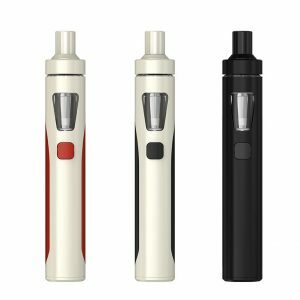 This mod will please any vaper as it has 220W output at up to 9 Volts, temperature control up to 600°F(315°C), dual 18650 batteries (sold separately) and the screen located at the top so you can see performance even while vaping. 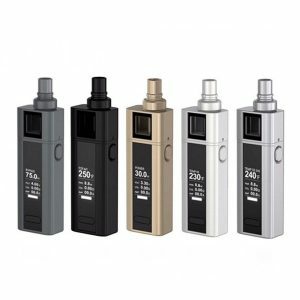 The kit comes with T-PRIV mod, SMOK TFV8 Big Baby tank (5ml capacity) with pre-installed V8 Baby-Q2 coil and one spare V8 Baby T8 0.15 ohm coil. In the box, you will find replacement glass, USB cable for charging the mod and user manual.